One of the mighty Columbia’s major tributaries, Oregon’s Deschutes River forms a northwestern paradise where fishing, shooting the rapids, hiking, equestrian trail riding, and sightseeing enchant regional travelers. 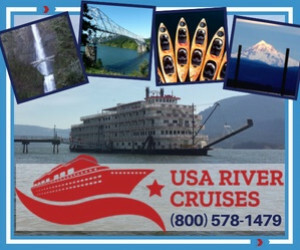 Offering guided tours, river rafting trips, kayak and mountain bike rentals and much more for your outdoor adventure. 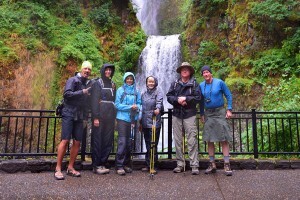 Guided fly fishing trips on Oregon's finest waters. Single and multi-day fishing trips for trout and steelhead. Unique fishing packages and fly fishing classes. The Deschutes River runs north through Central Oregon to its mouth on the Columbia Gorge. The wild Deschutes carves a 300-foot canyon through volcanic rock. Reservoirs and a state park offer a wide range of recreational activities. Travelers to the Mt. Hood/Hood River area of Oregon may not want to miss the spectacle of the white-water rapids and tranquil reservoirs along the wild, beautiful Deschutes River. As the Deschutes wends north from Little Lava Lake in the Cascades to its mouth on the Columbia, it cuts a canyon through the volcanic central-Oregon landscape, at points more than 300 feet deep. Deschutes River flows north from its headwaters at Little Lava Lake to its confluence with the Columbia near Biggs Junction (15 miles east of The Dalles). Many recreational locations can be found along the river’s 50-mile length. The Deschutes River State Recreation Area lies 17 miles east of The Dalles, Oregon off Highway 206. Two spots along the Deschutes are popular for white-water rafting: one upriver from the city of Bend and the other downstream from Warm Springs to Sherar’s Falls. 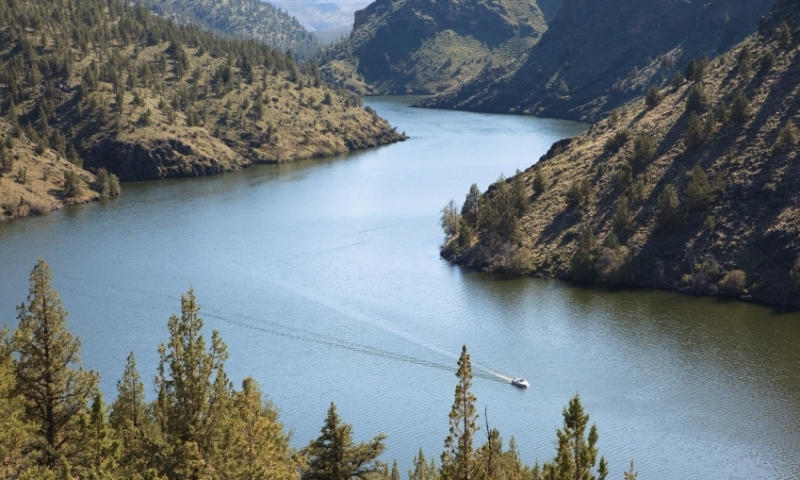 Lake Billy Chinook west of Madras is a popular Deschutes recreational site as well. Deschutes River State Recreation Area offers hiking and equestrian trails, mountain biking, boating, camping, and fishing. White-water rafting, kayaking, and canoeing are popular near Bend and Warm Springs. Fly-fishing for trout during April-October or salmon and steelhead in August-September.